Now that I am deep into this project, I am surprised at the amount of overlap between botany, human sexuality, and American history. 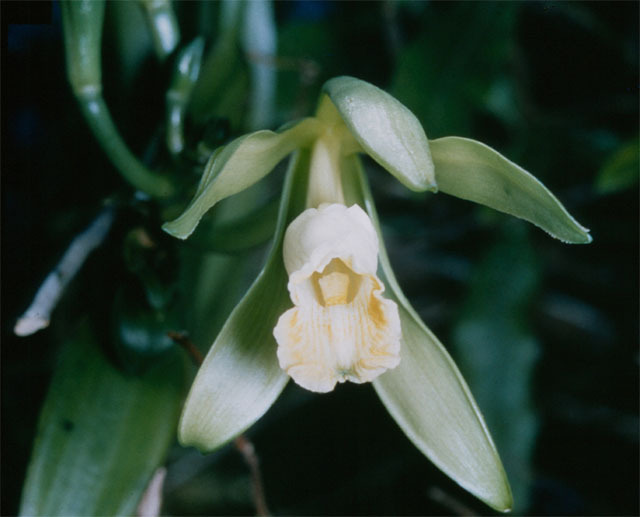 The founding fathers had quite a hand in the importation and exportation of plants for reasons of “health.” The story of vanilla is no different. Of course, like most history involving the formation of America, the native peoples had been aware of and utilizing vanilla for hundreds of years before Jefferson and the rest of the founding fathers showed up.